Yes you read correctly, low carb cheesecake!! 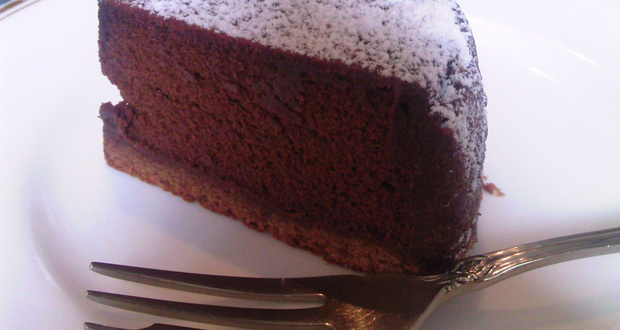 Traditional Chocolate Cheesecake is high in fat and ingredients. For this recipe we lower the calories and fat by replacing the milk chocolate with dark chocolate, regular cream cheese with a mix of reduced-fat cream cheese, nonfat sour cream and egg whites. Replacing the Oreo cookie crust with ground almonds and using a sugar alternative in this pie crust lowers the carbs and increases the protein content.